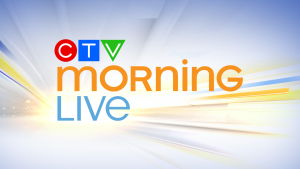 Click here for a look at what's coming up on the next CTV Morning Live and highlights and information from the most recent edition of the show. Share your anniversary, birthday, graduation or any other happy day with us to share with our viewers across northern Saskatchewan. 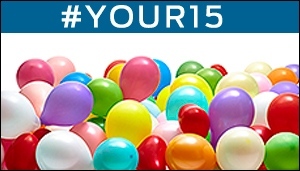 Send us an email, a picture and complete details to CTV Morning Live and you could see Your 15 on-air. 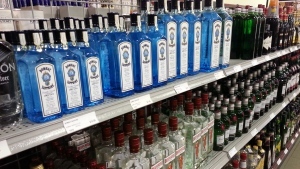 Have you noticed an increase in the price of alcohol since Saskatchewan introduced private liquor stores?